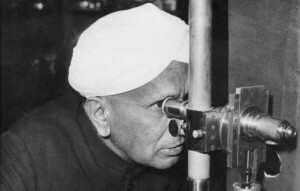 Raman Research Institute (RRI) was founded in 1948 by the very renowned Indian physicist, Sir C.V. Raman. 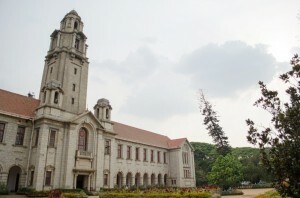 Find out more about the courses and admission procedure. 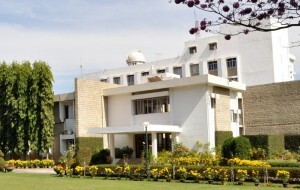 The Indian institute of Astrophysics is primarily devoted to research in Astronomy, Astrophysics and related physics. Find out more about the institute.